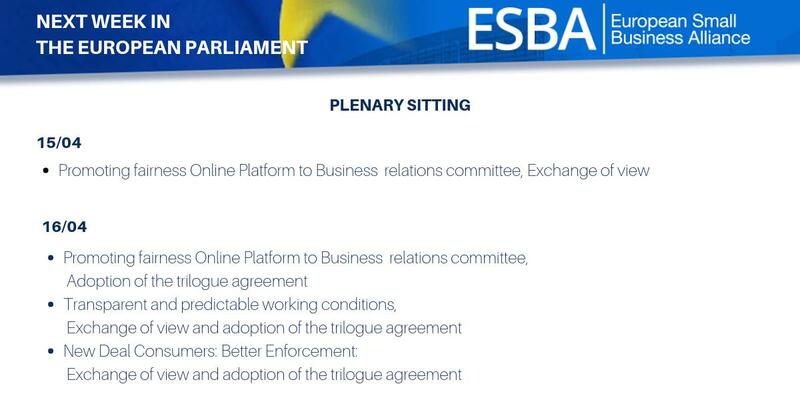 On July 10, ESBA Secretary General, Patrick Gibbels presented ESBA’s views on the controversial proposal on the relationship between business users of online platforms online platforms and its business users. 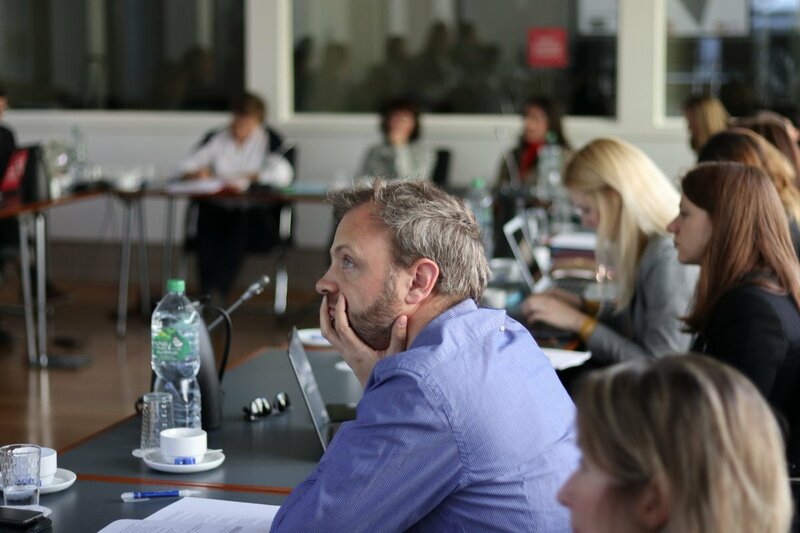 The proposal for a regulation was presented by the European Commission in May 2018 in order to promote fairness and transparency in the Digital platform economy. Legal certainty, adequate complaint handling and consumer trust are key elements of the proposal. The breakfast discussion focused mainly on both the added values of platforms and the risk of abuse in the hospitality industry. European Commission Head of Unit, Werner Stengg, ETTSA, and the German Hotel association, presented their (opposing) views. The (large) hoteliers would have indeed, liked to see a stricter proposal, abolishing rate parity altogether. 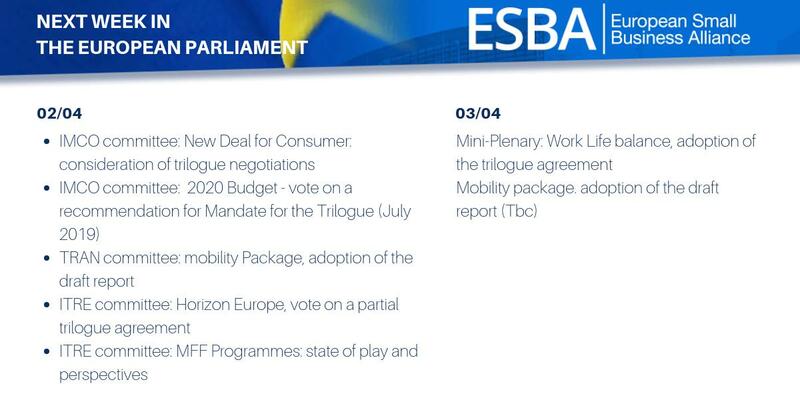 As the only representative of micro and small enterprises, ESBA Secretary General explained the importance of both; platforms and a functioning regulatory system. Platforms offer any starting or small hotel, even in the most remote locations, immediate access to a large potential customer-base and have improve the visibility of smaller hotels. Online platforms, have made significant R&D investments, into understanding the market, setting up very effective distribution channels, dealing with legal and language barriers and hence brought an added value on the market. It is only fair that these platforms wish to safeguard themselves against ‘free-riding’. However, ESBA agrees that there are some clear points that need to be addressed at a European level to create a functioning digital economy. There really needs to be transparency in ranking. Without asking platforms to give away their entire algorithms, it is conducive to the market that businesses are able to understand WHY they are ranked a certain way. There simply needs to be an obligation for platforms to explain in detail why a company is being delisted. Informing a user after the fact and not being able to re-list them when delisting has proven to be a mistake – putting the business back to square one – is simply not acceptable. Customer service needs to be very visible, easily accessible and with as much human interaction as possible. Business users that will be affected, should be notified sufficiently in advance, of any significant changes in the terms and conditions. We must not forget that many platforms that are now behemoths, once started out as micro-companies. Europe has an obligation to create and maintain an environment in which our micro-companies have the possibility to thrive and experience that same kind of growth.